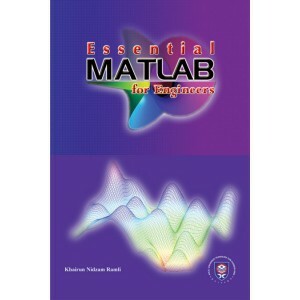 This book is speacially designed to help on the essential understanding of Matlab for undergraduate students, graduate students, engineers, scientists, and technicians. In fact, it can also be used for both teaching and references. 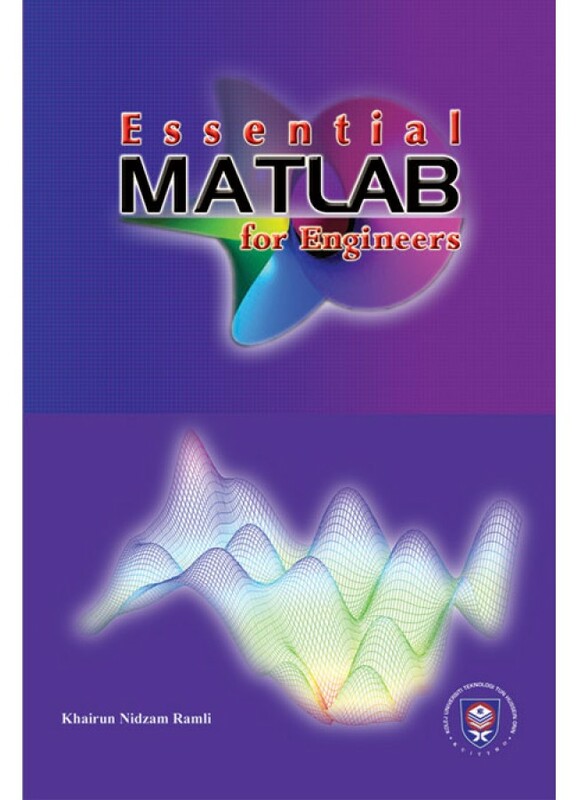 The contents inside the book are carefully organized from the very basic usage of Matlab as a basic simple calculator to the more complex development of Graphical User Interface (GUI) for advanced users. In addition, topic such as vectors, indexing vectors, functions and matrix are also included due to the fact these are the heart of Matlab programming. After writing the script, users can learn on how to save data, debugging as well as importing data.